One recent job I completed was for the Cleveland National Forest Foundation’s Transit San Diego website. If you read the website, the first question everyone asks is why would a forest initiative care about urban public transportation? As I’ve learned working with these amazing people, without a functional city and less dependency on automobiles, the forest is doomed to sprawl, which equates to climate change. I’m sure you’ve experienced major weather change recently. We sure have. Climate change is real. It is not a debate. It is. I hope we can make some significant changes to our cities. 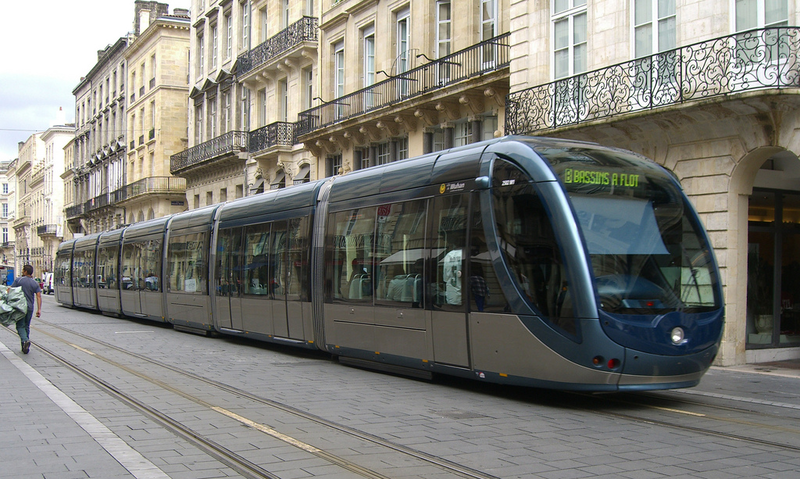 Bordeaux, France is an example of what can be. We have mighty forces against doing the right thing (energy companies, automobile companies, status quo city planners, etc.). For the sake of this younger generation coming up, I hope we can change.